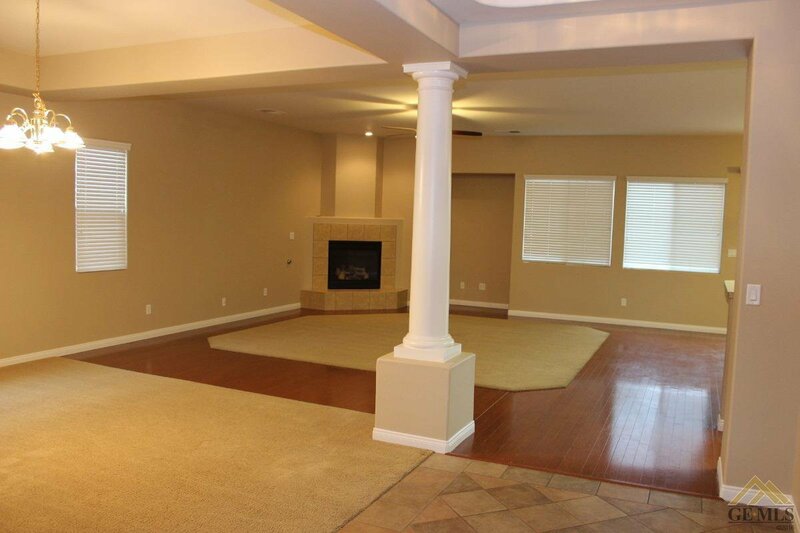 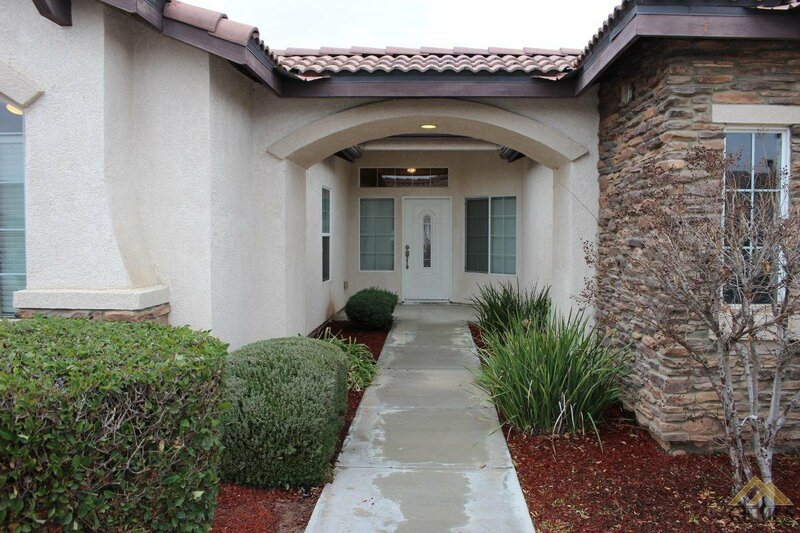 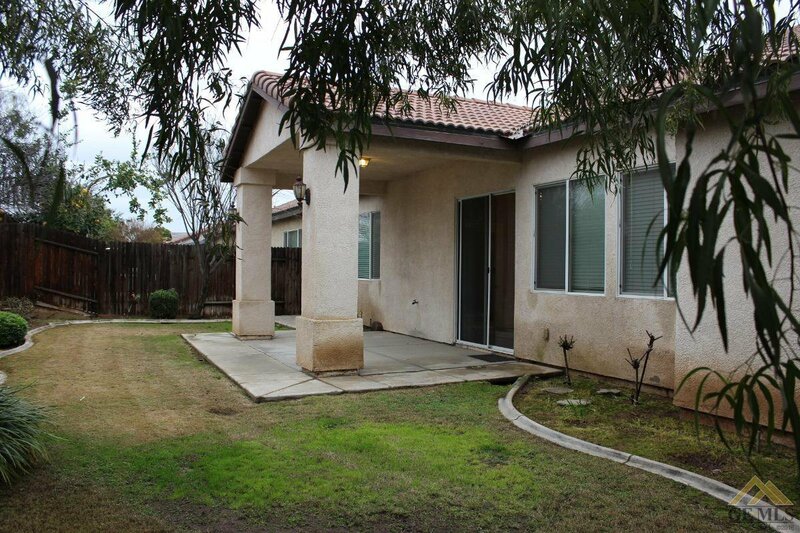 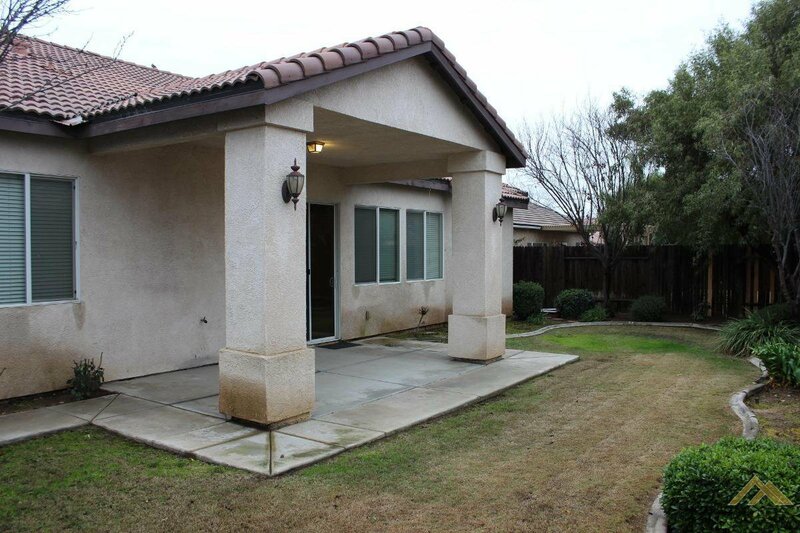 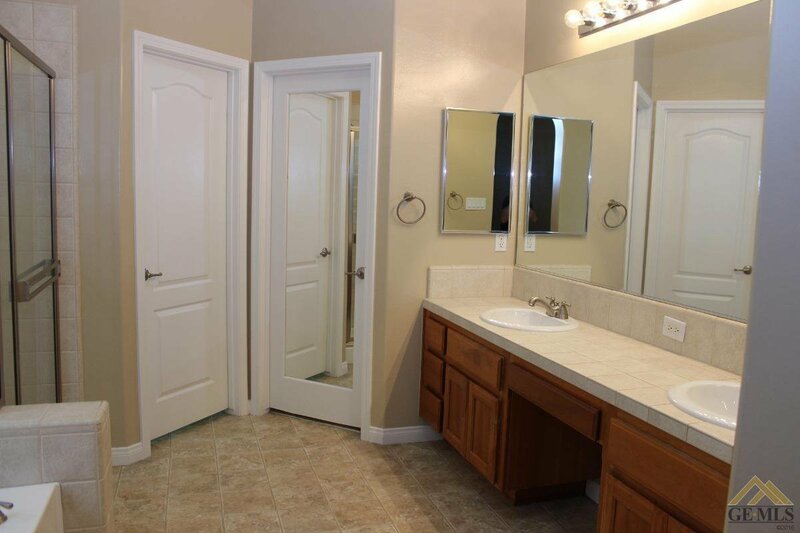 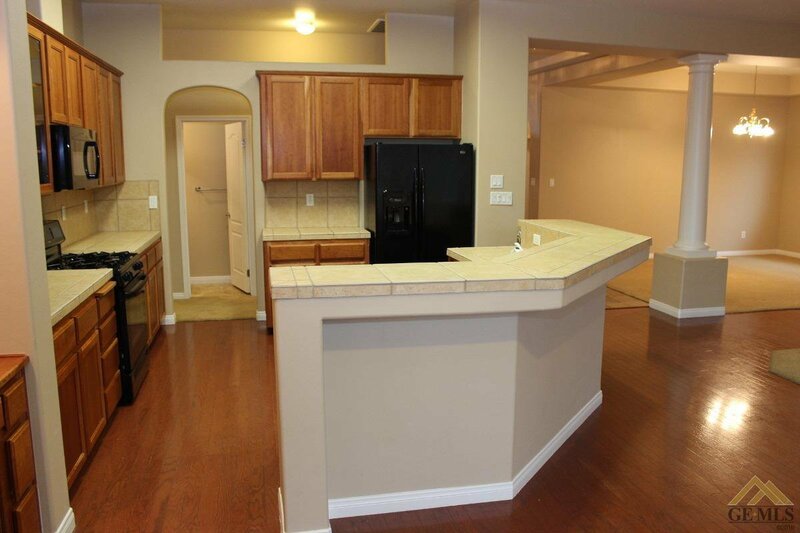 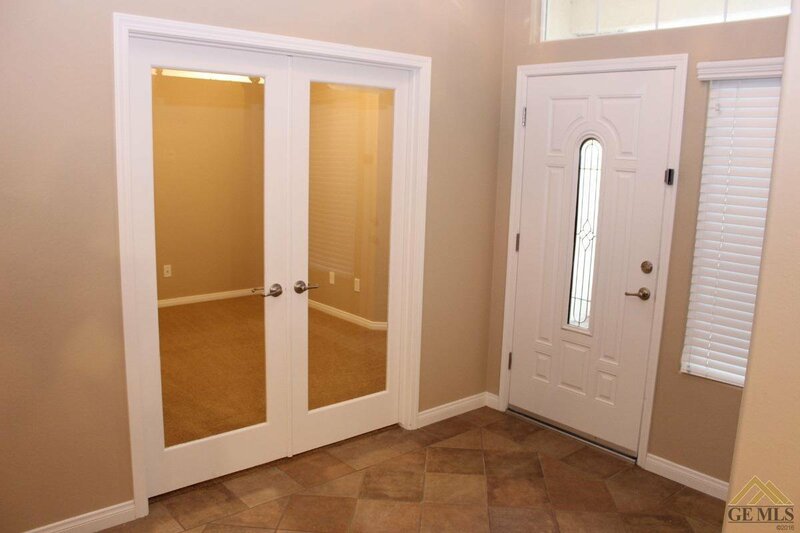 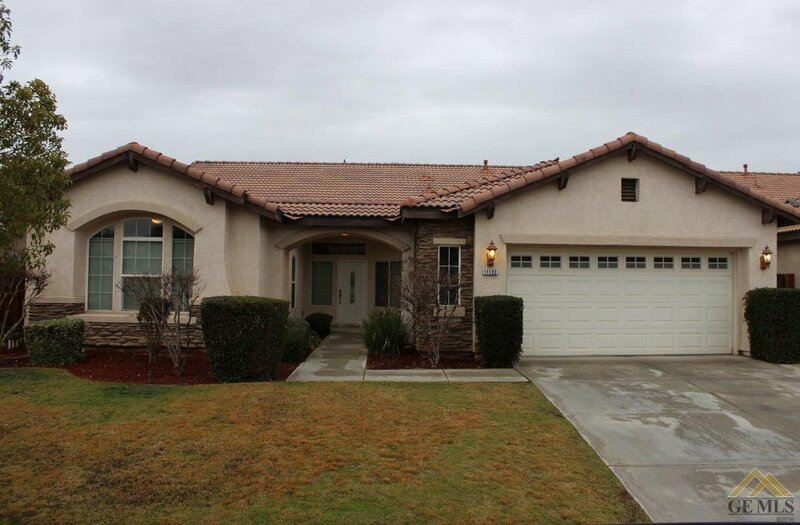 This beautiful home is located in the Westlake neighborhood of northwest Bakersfield. 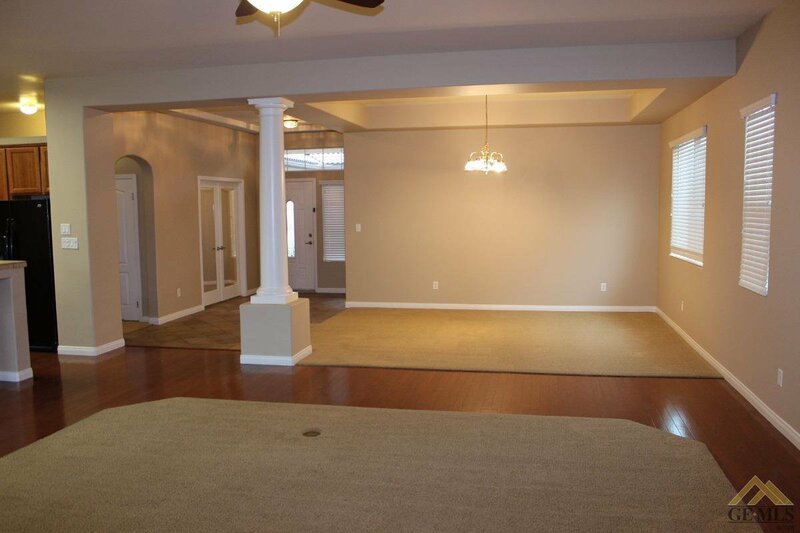 It is a split wing plan with 4 bedrooms and 2.5 baths. 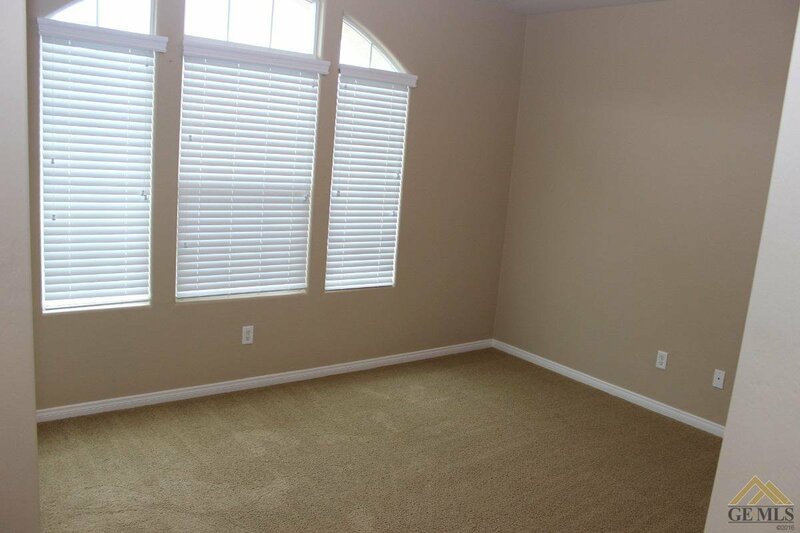 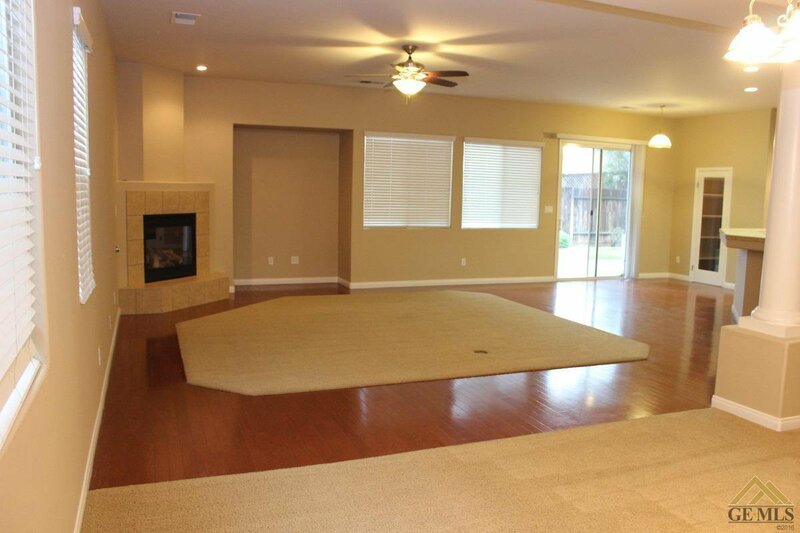 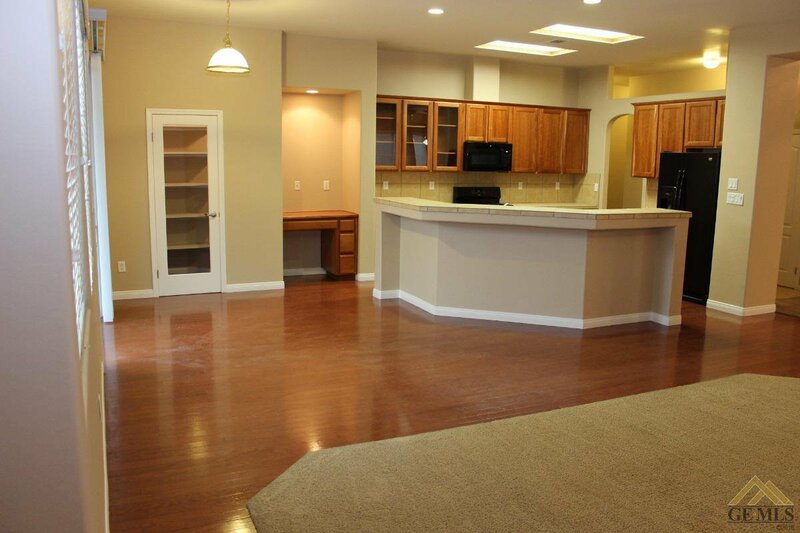 Very spacious living area would be great for entertaining. 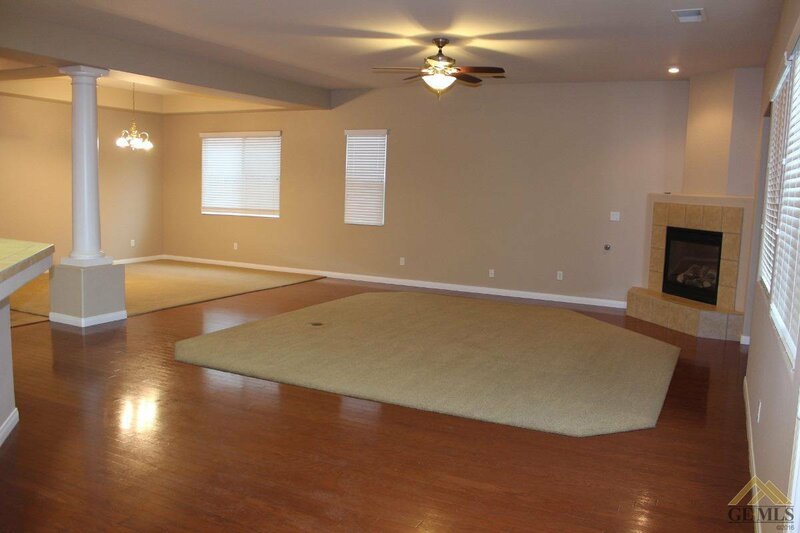 Beautiful paint, carpet and hardwood floors. 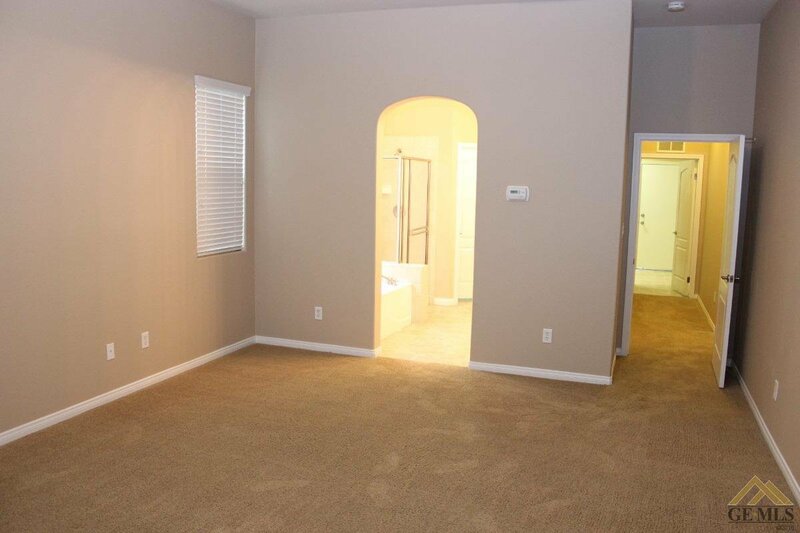 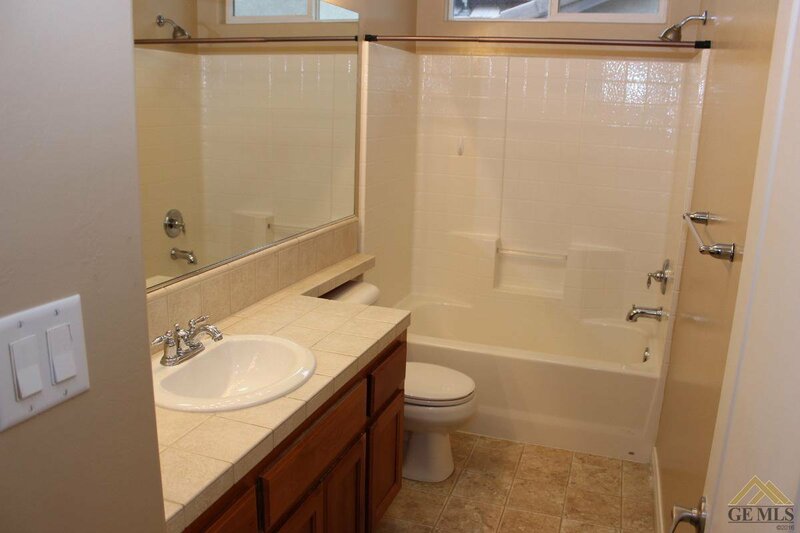 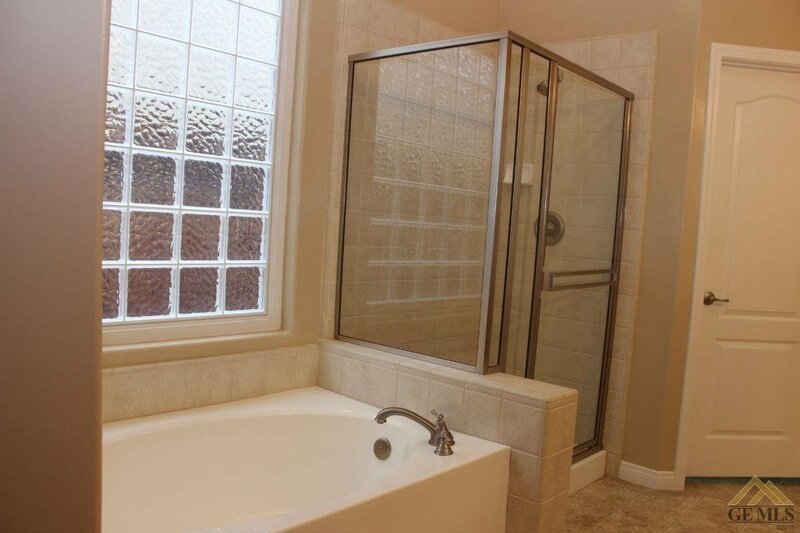 Large master bedroom and a master bath with separate tub and shower.